Blessing the Children sends between 10 – 15 teams a year to Ethiopia. Tracy and Linda Sharpe went with the October team this year, and while they were they, they posted trip updates on their blog. Feel free to check it out and read about their experiences! 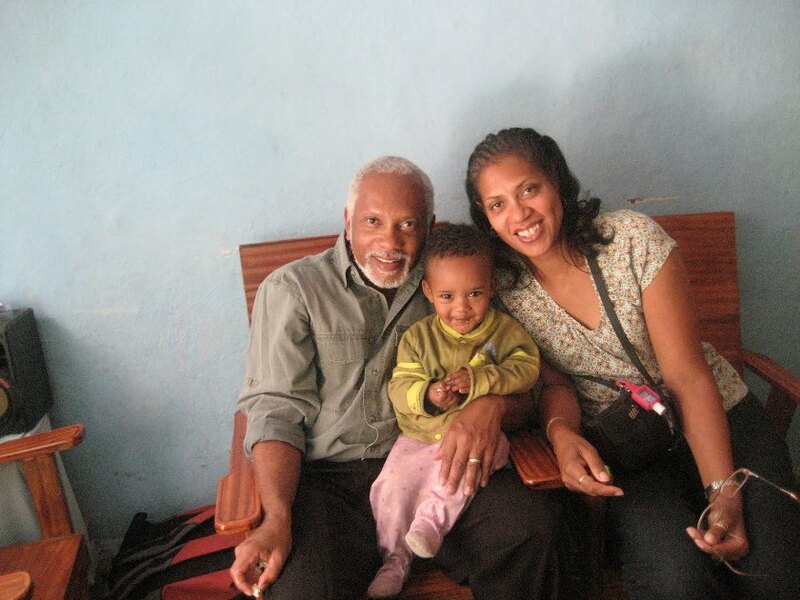 We are happy to say that Pastor Tadesse has returned safely back to Ethiopia and his family. Thank you everyone, who offered up prayers for his safety during his travels around the U.S.
We have also received an update that Abayneh has been fitted with a prototype of his new arm! Because Abayneh has lost so much of his left arm, there just isn’t enough to work with so he will only be receiving a prosthetic for his right arm. Although slightly disappointed about this, he is still in high spirits. “Within minutes of attaching it to him, he was able to pick things up without being told how to use it. Everyone was amazed!” says Deanne Gillock. His new arm is scheduled to be ready on November 30th and from there, he will start receiving therapy on how to use it. We would like to thank Deanne, the Grant family (Abayneh’s host family), and Healing the Children for all the hard work they have and are continuing put in to make this happen! Blessing the Children Canada, Inc. Blessing the Children has been working with Rick and Sheila Lamb for several months now, to start an office in Canada. The Canadian office will work with everyone in Canada wanting to donate, sponsors a child, or go on a trip. This will make it possible for all of our Canadian friends to receive Revenue Canada tax credits for their donations. Blessing the Children Canada, Inc. has officially been approved for their name and is in process of finishing registration. Founders of BCC (Blessing the Children Canada), Rick and Sheila Lamb, made a visit to the Blessing the Children corporate office in Michigan this weekend. They brought with them two of their board members, Barry and Sharon Sommers. We are excited to see what the Lord is going to do in Canada! Please pray for His favor, that we will able to finish the registration in a timely fashion.